If there is a single maintenance activity that offers the biggest benefit to your car's appearance, it's keeping your car clean through regular car washing. Washing is the process of removing loose dirt and road film from your car's exterior surfaces. That means more than just a good hosing off. You have to safely scrub it with car wash shampoo solution and a wash mitt. A proper wash starts with proper was car wash products. Your choice of wash mitt, car wash shampoo and microfiber drying towels is very important. 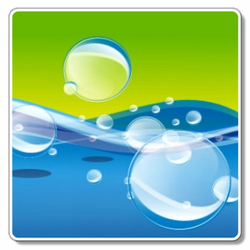 Poor quality car wash products will clean and dry your car, but they won't pamper the finish. Over time these inexpensive products will create swirl marks and dull the paint finish leaving your car�s finish looking bad. 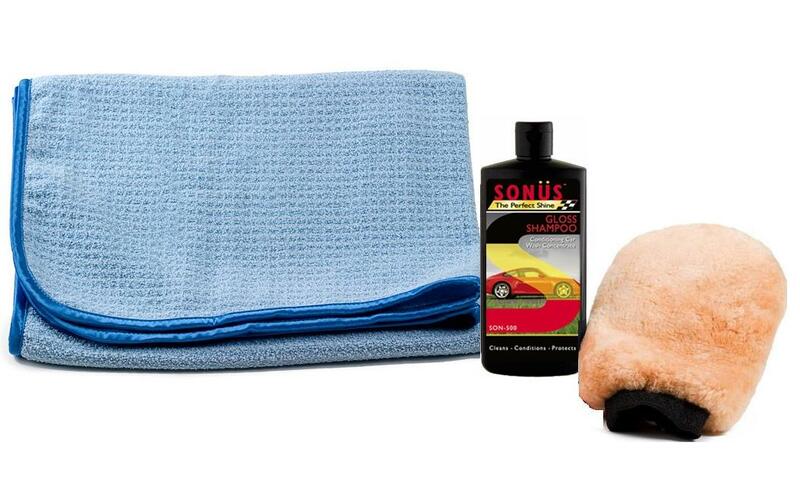 We offer this complete Sonus Ultimate Car Wash Kit for an easy car washing solution that will please even the most passionate car enthusiast. Car washing can be a double-edged sword, though, as even the mildest soaps can remove the car wax protection from your car's paint, causing premature oxidation. Detergents can dull your car's finish even faster. As well as a good shampoo, it takes a variety of car wash products and tools to safely wash a car. Car wash brushes are great to clean hard-to-reach areas, such as fender wells but should not be used on your entire car. Make sure your brushes are paint-safe, such as the CARRAND Grip Tech Deluxe Car Wash Brush. It is exceptionally soft and safe. A towel is a towel, right? Unfortunately, no. Most bath towels use a backing material that contains heavy polyester thread. The edges of the towel are stitched with polyester thread, too. Pound for pound, polyester is stronger than steel. This is great for long-lasting bath towels, but it's not so good for your car's paint. Traditional polyester and polyester blend thread scratches automotive paint finishes. Use paint-safe microfiber drying towels to keep your car�s finish swirl free. Your choice of car wash mitts is important, too. You should find a wash mitt that is comfortable for you to use, but take a few things into consideration. First, your mitt should hold a lot of car wash solution. The more it holds, the more soapy water you can get on your car. This is important for lubrication. The lubrication created by soapy water is what prevents dirt from scratching the paint. Use a wash mitts that clean easily. If it does not easily release dirt and grit, it's not safe for your car�s finish. A safe wash brush can be used on the lower body panels, but should not be used above the bottom-of-the-door line. 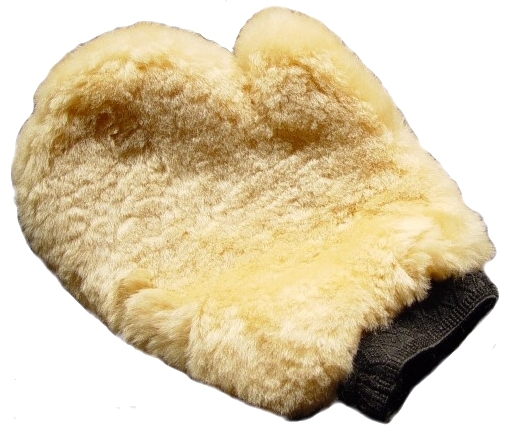 The recent popularity of microfiber has created a large number of microfiber products, including microfiber wash mitts. In my own testing I have concluded that many of the microfiber wash mitts are not paint safe. If the fibers have hooked or split ends, designed for dry cleaning and dusting, the cloth will not be free-rinsing. This means that the cloth will retain dirt until it is heavily agitated in a washing machine. The retained dirt particles may scratch your paint. For drying, a combination of tools may be necessary. The sheepskin chamois has been used for centuries as a towel for drying. They have now decreased in popularity due to the newer technology of the very safe and absorbent microfiber drying towels. If you like to dry in a hurry, there are paint-safe squeegees available that will quickly remove 80% of the water from your car with just a few strokes. Follow up with your microfiber drying towel, and you're done. If you use a paint-safe squeegee, be careful. It only takes one small dirt particle between the blade and your car to create a scratch. A California Jelly Blade Paint-safe Squeegee makes drying much faster. One pass is enough to remove the surface water for faster drying with your microfiber drying towel. Regular car washing is very important to maintaining your car's appearance. Most people forget some of the simple, quick steps that can keep a new car looking new. Take just a few extra minutes when you wash to wipe down the engine, door jambs and trunk. Keeping these areas clean prevents a bigger cleanup job later. To make your job easier and more enjoyable, invest in a few good car wash products. Quality car wash tools make a huge difference. Conditions and restores wax protection as you wash.
Best hose nozzle you will ever use! Our most gentle auto wash soap!